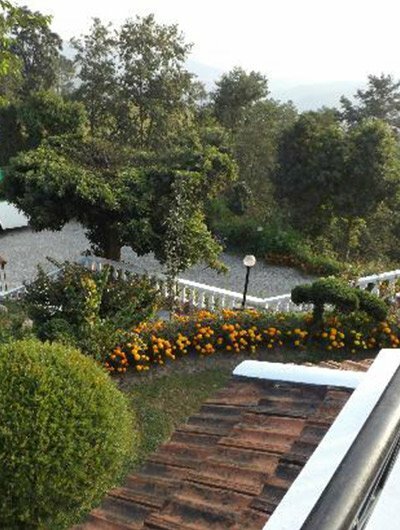 Golden Gate Hotel is situated in Pokhara, this hotel is within a 15-minute walk of Barahi Temple and Ratna Mandir. Seti Gandaki and Pokhara International Mountain Museum are also within 3 mi (5 km). A restaurant, a bar/lounge, and a business center are available at this smoke-free hotel. Free WiFi in public areas, free self parking, and a free airport shuttle are also provided. Other amenities include a meeting room, dry cleaning, and laundry facilities. All 41 rooms offer free WiFi, room service, and TVs with cable channels. Free newspapers, free bottled water, and ceiling fans are among the other amenities that guests will find.